Shiloh Dance Group in a choreographed dance. Music by Kirk Franklin. 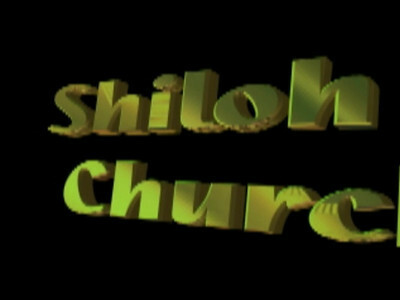 This clips was recorded and edited at Emmanuel Studios as a free service to Shiloh Church.